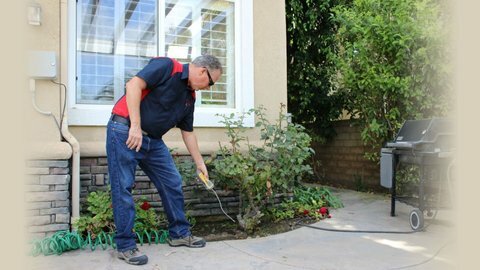 Rex Plumbing & Rooter in Ventura provides the complete range of plumbing services including general plumbing, drain repair and replacement, faucet repair and replacement, plumbing fixture installation, water heater repair and installation, gas leak detection, trenchless pipe bursting repairs, and other plumbing services. Contact Us to schedule an inspection and for more information. 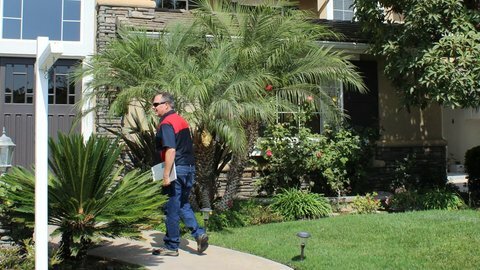 Rex Plumbing & Rooter provides honest, high quality plumbing services at fair prices you can afford. 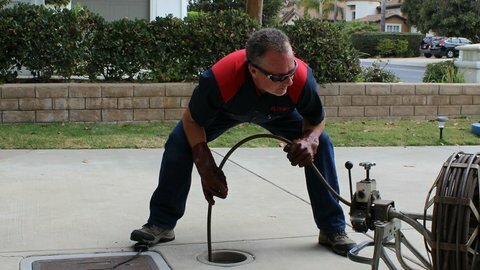 We work hard to resolve all your plumbing issues, even the most serious emergencies. All our trucks are fully stocked to make emergency plumbing repairs fast and efficient. 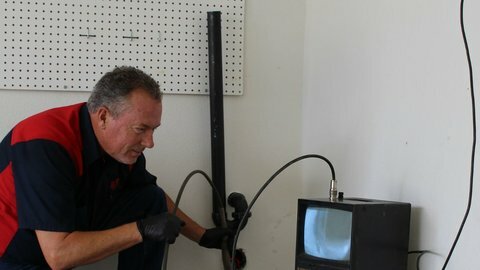 It takes an experienced plumber to properly diagnose any plumbing problem. 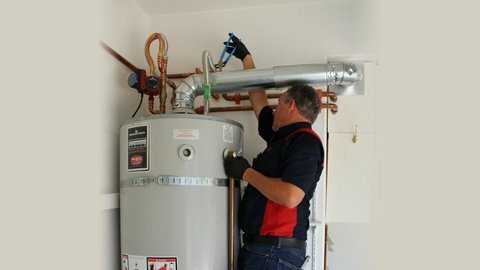 We have years of experience and have invested heavily in equipment to meet all your plumbing needs. 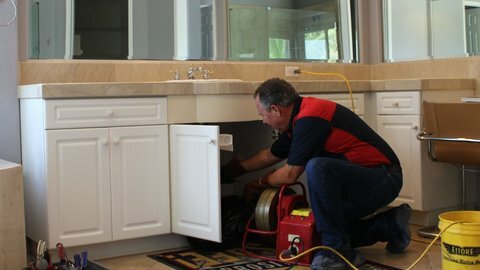 Our goal is to establish a long-term relationship as your trusted plumber for years to come, and we’ll work to do everything possible to earn your trust and cure your plumbing problems.